"Interpretations of Muslim assimilation have gravitated between two arguments: that Muslims will remain as permanent outsiders or that Muslims will blend in with little difficulty at all. Mucahit Bilici demonstrates how wanting these arguments are. Finding Mecca in America takes us into the uncharted territory of what it is actually like to be Muslim immigrants in the United States. I am especially impressed by the study’s theoretical depth and empirical insights." 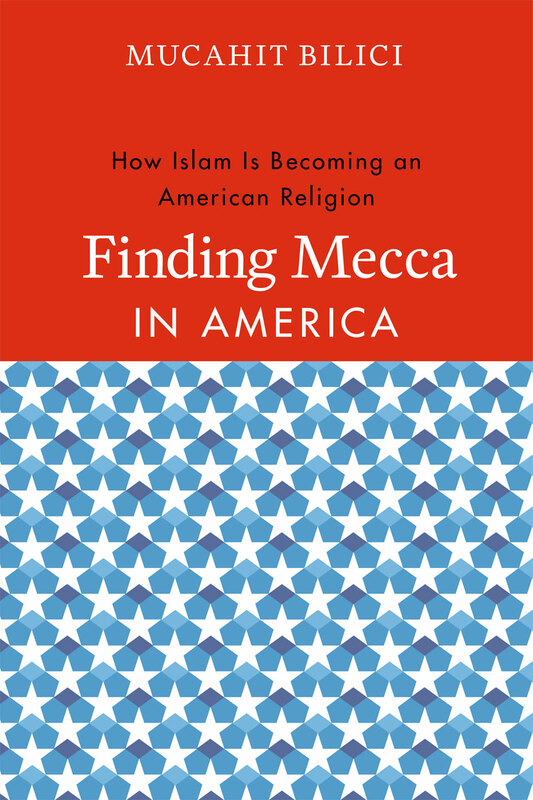 "Finding Mecca in America weaves social theory and concrete ethnography into a significant contribution on Muslims in the United States, illuminating broader questions about the integration of minority and immigrant groups along the way. This is an important work and a joy to read."